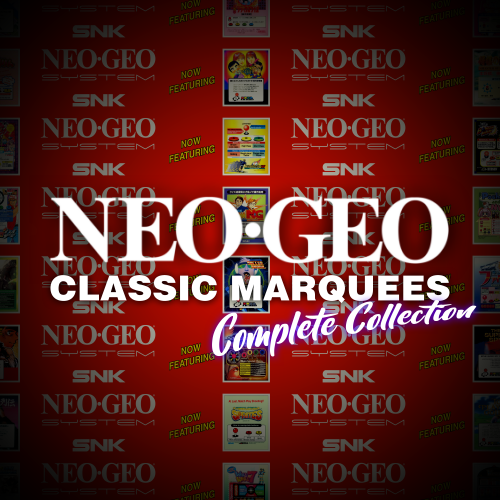 Redid all classic Neo Geo single mini marquee layout marquees as I saw some inconsistencies in style, resolution and colors across various sources plus various games where missing, thought it was a good idea to redo them to one complete collection. Feel free to use for your projects if you please. 7. 157 games + 1 default MVS Neo Geo marquee.